Kind Bar is having a giveaway! 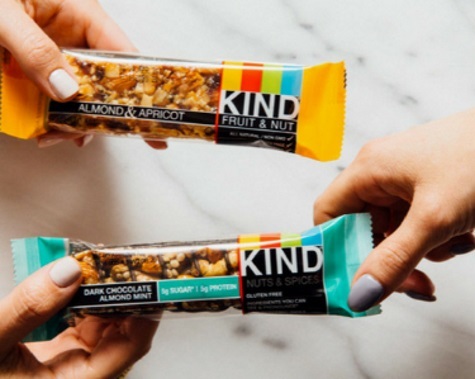 They want you to vote for your favuorite new flavour of Kind Snacks and you'll be entered for a chance to win a free bar in the most popular flavouor! After entering, you will be given the chance to share on social media, if you do you will receive two bars instead of one! 1000 winners will be chosen! Contest closes May 31, 2017.